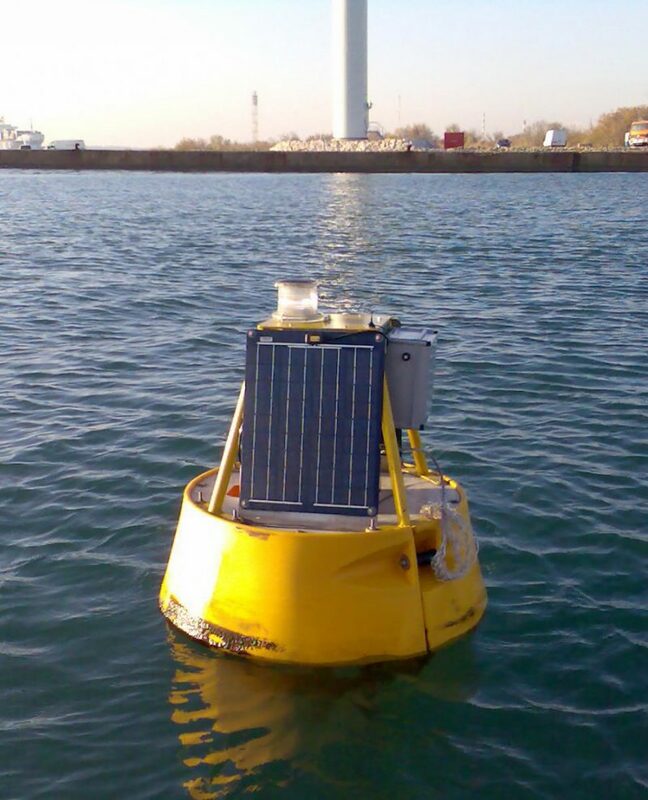 Hydrosphere will be on stand 181 exhibiting the Mobilis DB 500 buoy – a compact data buoy platform constructed with rotationally moulded polyethylene floats and a robust central steel structure. In addition, a range of solar LED navigation lights suitable for offshore renewable energy applications will be available to view. We hope to see you there! Pictured right is an example of the DB 500 buoy supplied to Techworks. For a range of our data buoy platform case studies click here.